Today’s post is my way to pay respects to the seven astronauts, who were lost in the Challenger Disaster on January 28th, 1986: A dream of stretching the wings. 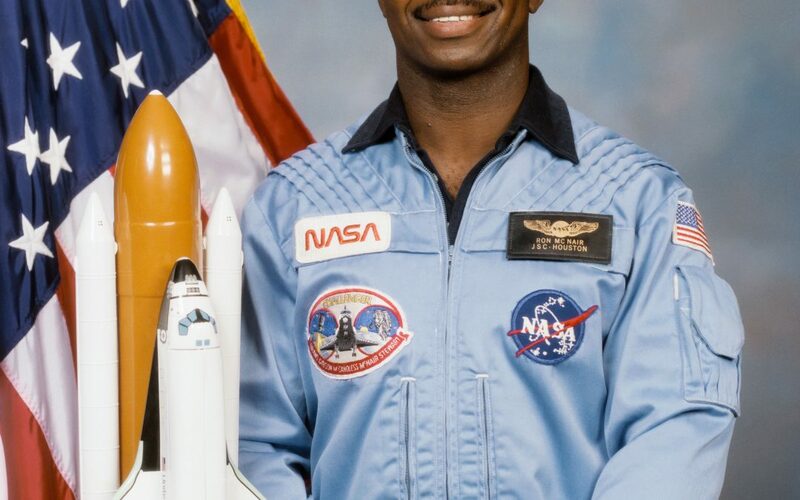 This week of the 30th Anniversary of the Challenger Disaster, I wanted to dwell a bit on the legacy left behind by Dr. Ronald E. McNair, one of the seven bright minds who we lost that day. 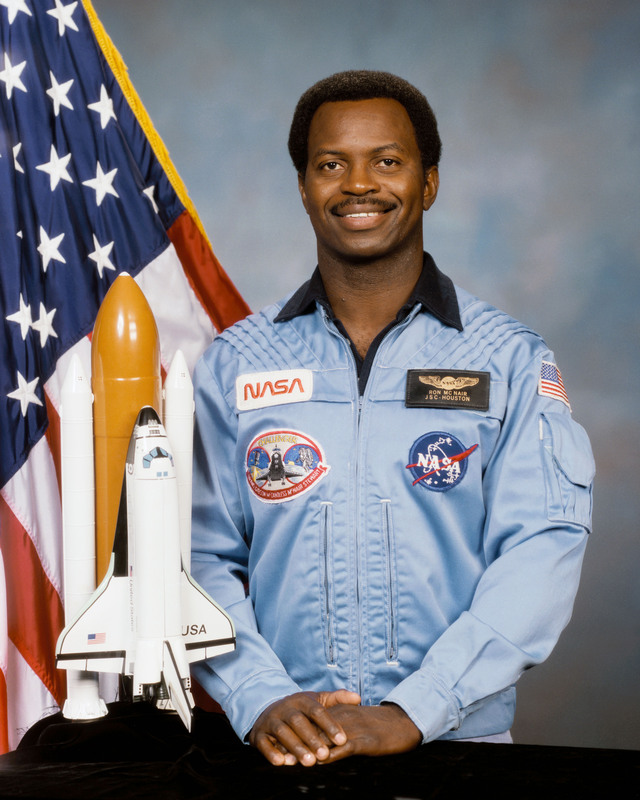 Ronald Erwin McNair’s life exemplified what a rich life would look like, one that started with humble beginnings and one that resonates with the aspirations of all of us in some ways or the other: of following your passion, making a difference, reaching out, beating the odds, stretching your wings, of proving that you are more than “good enough”….. If someone were to ask me what an ideal college life would look like for me, I would say it would be one where I was one of the McNair Scholars. 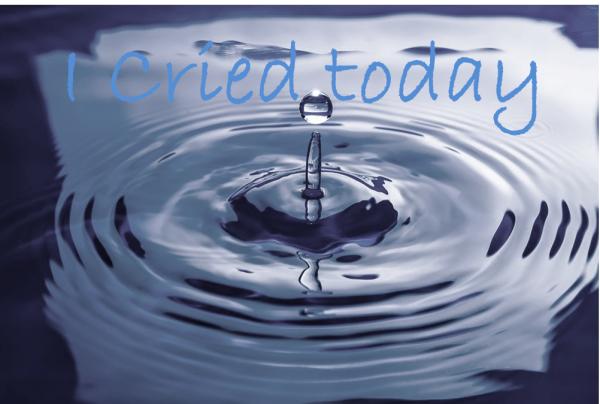 An experience where I was guided when I felt lost, held me accountable when I wavered, celebrated my triumphs, and understood and comforted me when I all needed were an unassuming pair of ears. In fact, I wish all the high school and college students would get to live the life of a McNair Scholar. Because I truly believe that each of us are more than good enough and these words from Dr. McNair fills me with warmth and gives me a sense of purpose to make sure I take this message as far as I can. The Ronald E. McNair Post-Baccalaureate Achievement Program or the McNair Scholars Program, one of the eight Federally funded TRiO programs, encourages income eligible and first-generation undergraduate students and students from underrepresented groups to enroll in graduate studies to earn a doctoral degree. By this, I am not suggesting that every student should pursue a doctoral degree but I am advocating for an environment where students get individualized attention and access to the resources that the McNair Scholars, all the while encouraging them to set high goals and holding them accountable to deliver on the action plan for reaching those goals. Currently, there are 151 funded McNair programs across the United States and while the intent of the program remains the same I can speak only of my experiences while at the McNair Scholars Program at West Virginia University. Research: The students enrolled in a program undertake independent research projects. They approach faculty members and talk about possible research topics and decide on a faculty mentor who they will work very closely, very much like a doctoral student would. Students take part in a six-week long intensive summer research and teachers and student mentors are there to support them every step of the way. It is pretty amazing to see students who have very little idea of what a research is to come out as these experts in their fields by the end of the six-week research symposium when they present their research proposals and then again at the end of the year when they present their final research paper, in the University as well as in Undergraduate Conferences. Personalized plans and coaching: The program’s staff and resources are there to help the students in their path of knowledge, growth, and success. The program is a one-stop resource center for their many questions: tutoring, mentoring, counseling, financial, networking, and personal and professional development. Professional Development: The students get to visit other Universities and meet faculty members, other graduate students, and staff from the program of their interest and ask questions. The students receive tutoring for GRE preparation, for resume building, for fellowship, assistantship and graduate applications, and many more. Students also learn about etiquette in terms of dressing, communication, eating, interviewing, networking, and much more. Interdisciplinary Perspective: McNair Scholars Program is also unique because it brings together students from various disciplines and put them in one room and they grow from their together. I believe this widens the perspectives for the students of what is and what can be accomplished together. It is a lot of work but a work that is so rewarding, both for the students and for the people who help them along their journey. Having a community around you who are working on a similar goal provides these students with the needed motivation to keep showing up till they finally start seeing the end of the tunnel. McNair Scholars Program for me exemplifies what a holistic program should cater to the students, a program that allows them to realize the best in themselves: to have fun together, to find a shoulder to cry on if need be, to hold them accountable, to push them, to encourage them, to laugh with them, and to celebrate with them. 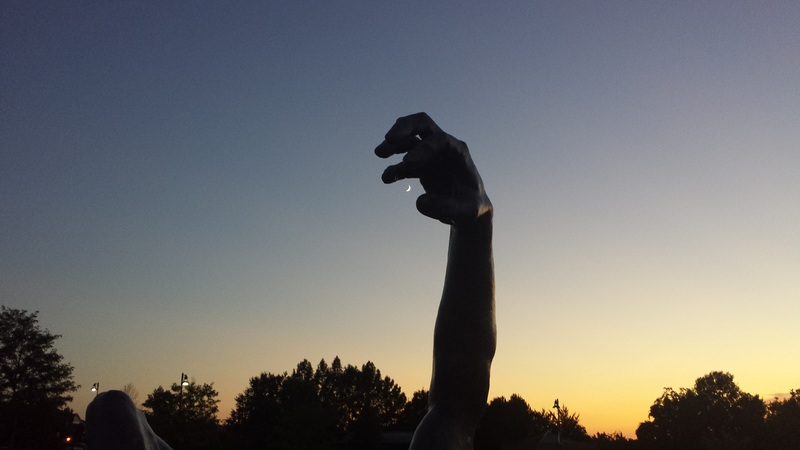 I hope that every student that goes to college finds a place where they feel, they truly belong. I hope that every student comes out confident, and finds mentors that help them navigate their way through the winding path of college, and to prepare them for their life ahead. I hope that they find a tribe for themselves who they can relate to, share with, and grow together. After all, it is more about the journey than the destination itself. I will leave you with this video where one McNair Scholar highlighted the journey of another McNair Scholar and the Program at West Virginia University. Excellent and informative article, Sudiksha! Thanks for posting it, and keep up the good work. Thank you Paul. I appreciate your constant encouragement.